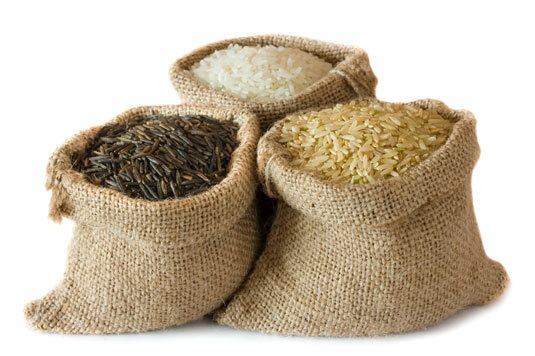 Choose the types of rice that offer a lower-glycemic load like brown rice, Uncle Ben’s converted white rice, or (if you can find it) Bangladesh rice. The next rule of thumb is to serve only half a cup to keep the glycemic load down. Lastly, make sure not to serve rice with other starchy carbohydrates like rice and a tortilla used in a burrito. Stick with one or the other. Switch added sugar on cereals with low-glycemic fruit. If you love your routine of cereal in the morning, try swapping out the added sugar with a low-glycemic fruit. Many choices can add just the right amount of sweetness, like strawberries, blackberries, blueberries, or something like fresh apricots. There’s no down side to eating more vegetables, and it’s the single best strategy to keep your glycemic load down, help you lose weight, and keep you healthy. Having pasta for dinner? Add some roasted bell peppers and mushrooms. Making chicken and rice? Throw in some carrots, snow peas, and broccoli to create an Asian twist. 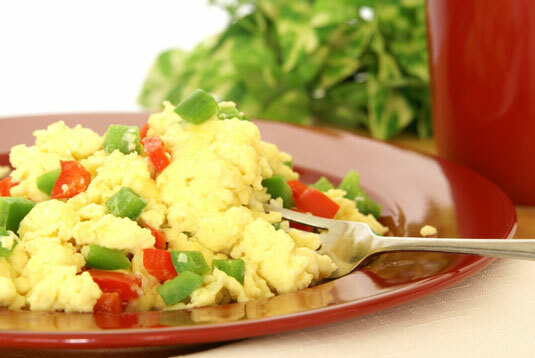 Scrambled eggs? Add some spinach and tomatoes. 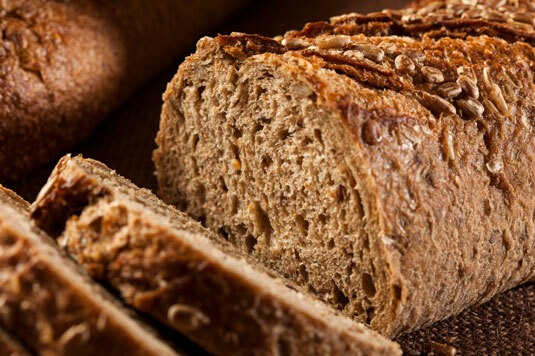 The lowest-glycemic-load breads include oat bran, pumpernickel or other rye breads, sourdough, and whole-wheat bread. You can also find combinations of these breads that are also low-glycemic, like sourdough rye, or sourdough wheat. Hopefully one of these breads appeals to you. Swap out starchy foods for more beans and lentils. 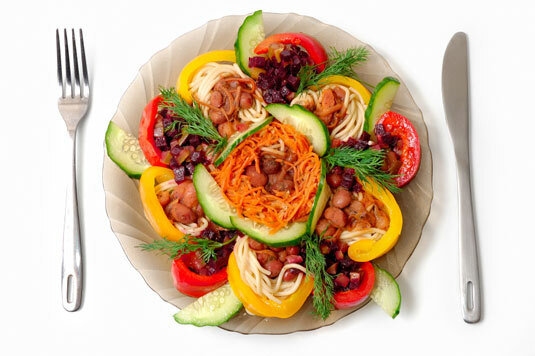 Using more beans and lentils in place of starchy high-glycemic foods like rice and pasta is a wonderful strategy. Beans and lentils provide great low-glycemic food choices that also create wonderful flavor to your meals. For example, making rice and beans? 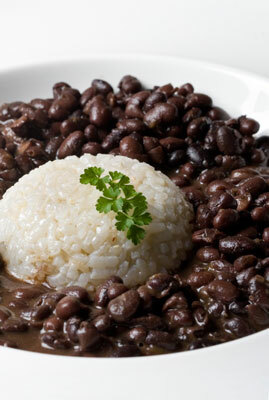 Instead of having a cup of high-glycemic rice and a small amount of black beans, switch it up and have a ½ cup of rice and 2/3 cup black beans. 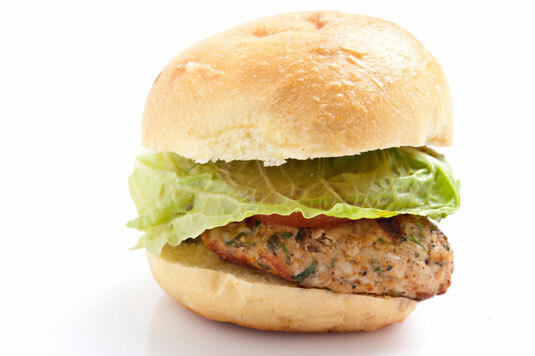 The difference is hardly noticeable, and this simple swap helps lower your glycemic load for that meal. Yogurt is another low-glycemic option. 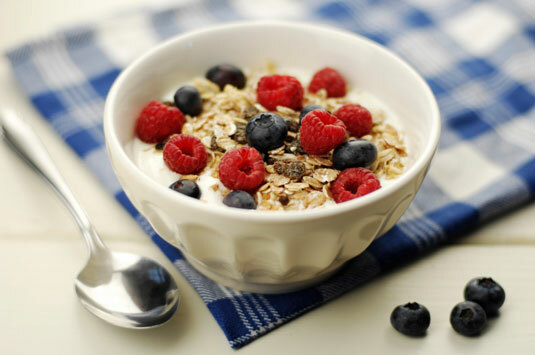 Make a parfait out of plain Greek yogurt with some fresh berries and a sprinkle of granola or toasted nuts on the top. Decrease the sugar in your baking. When baking foods like cookies, don’t feel like you need to add all that sugar. Start by decreasing the amount by a third; if it still tastes plenty sweet to you, decrease it even more. 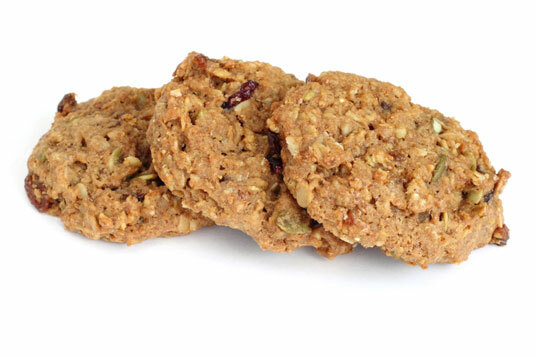 Add some nuts and you can begin to make a tasty cookie with a lower-glycemic load. Go for the mini sizes. When it comes to a low-glycemic diet, portion size makes a big difference in your glycemic load for each meal. If you’re out and about and have to grab a quick bite, always remember to get the smallest size of those starchy foods — and get some veggies or fruit on the side so you aren’t hungry a short time later. It’s time to cook like the Italians intended and get rid of those overly soft noodles. 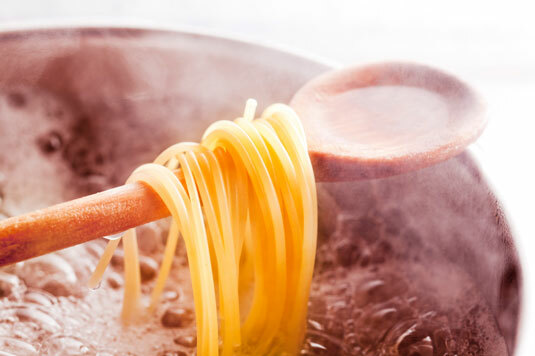 Cooking pasta al dente or still slightly firm creates a lower-glycemic load. The longer you cook pasta, the more the digestible starches are released and create a higher-glycemic index. If you love vinegar, you’re in luck because it helps to lower the blood sugar response after eating higher-glycemic foods. Vinegar is such a great strategy because it also provides wonderful flavor. You can mix it up with different types as well like balsamic, red wine, white wine, or even fruit-infused vinegars. 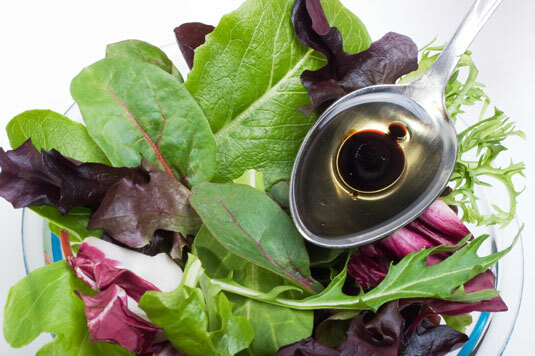 Try adding a vinaigrette dressing to pastas, rice dishes, and potato dishes that all have a higher-glycemic load.